The Fresh Prince of Bel-Air is hands down one of the funniest shows of the '90s, and one of the few sitcoms from that era we're happy to rewatch again and again. 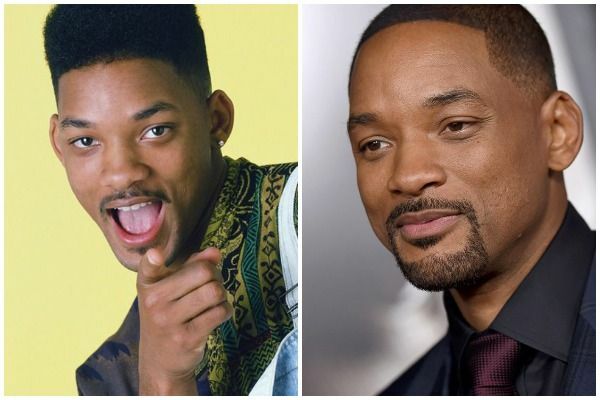 Despite the show's successful six-year run, only Will Smith managed to hang onto his star power through the years. So what have the rest of the cast been up to? After proving his acting talent on TV, Smith became box office gold with blockbusters like Independence Day, Bad Boys, and Men in Black. Plus, he went back to his roots with even more hit albums. Now, him and his wife, Jada Pinkett Smith, are the head of a small acting dynasty. 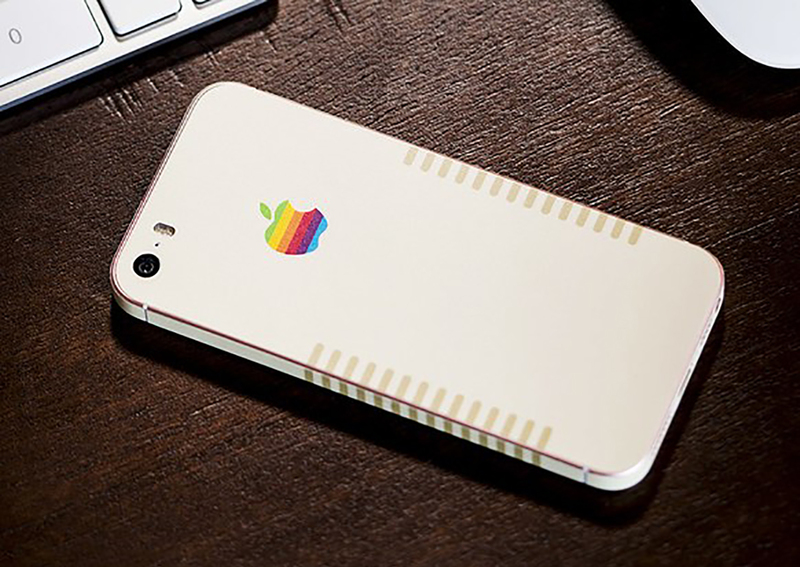 Not bad for a kid born and raised in West Philadelphia. Recognize him? When Will Smith made the jump from music to TV, he brought along the other half of his hip hop duo, DJ Jazzy Jeff. 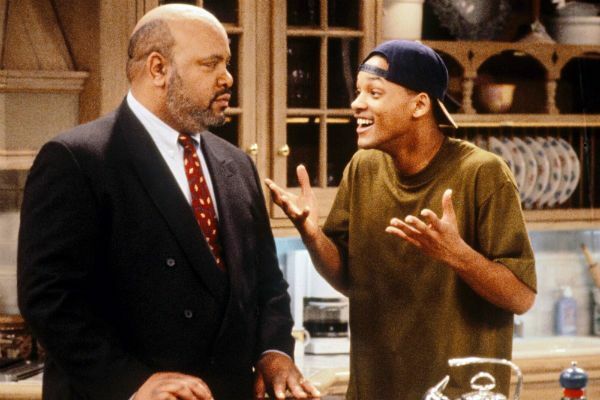 Seeing him get thrown out of the house by Uncle Phil was always a treat. 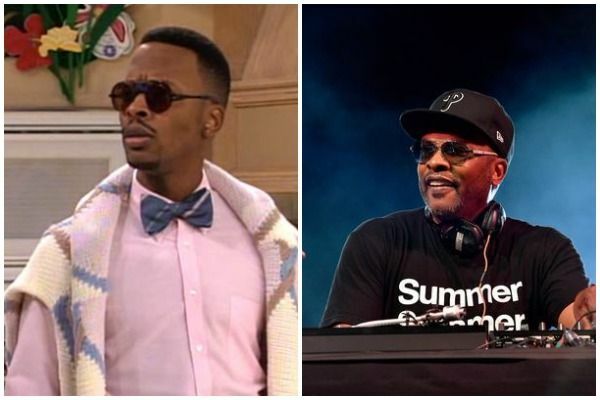 While Fresh Prince was his only big acting role, this DJ is still making music, and reunited with Smith during his appearance on The Graham Norton Show. Proving that there are no small parts, the Banks family's butler, Geoffrey, was a fan favorite character. 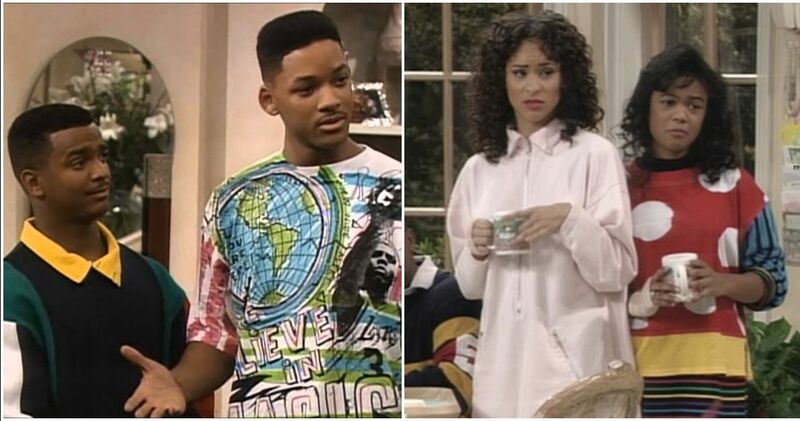 After Fresh Prince, Marcell had regular roles on soap operas like The Bold and the Beautiful and Britain's EastEnders. But mainly, he's appeared on-stage in productions by the Royal Shakespeare Company. Because, of course, Marcell is a classically trained actor. While Will had a rotating cast of girlfriends on the show, it seemed like he was going to settle down with Beaullah "Lisa" Wilkes. Will's cold feet at the last possible moment spoiled their ceremony. 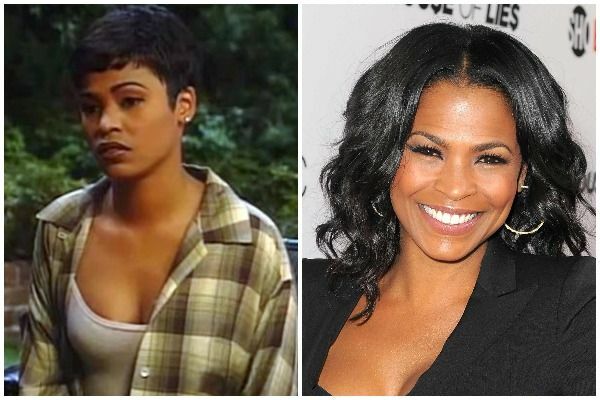 Since them, Long has had regular parts on Judging Amy, Empire, NCIS Los Angeles, and movies like The Best Man Holiday. Will's younger cousin was the only character on the show who could be called a bigger troublemaker than him. He must have made an impression on the show's star, because he was recruited to play the son of Smith's girlfriend in Independence Day. Bagley is still acting today, but mainly in low-budget horror movies. 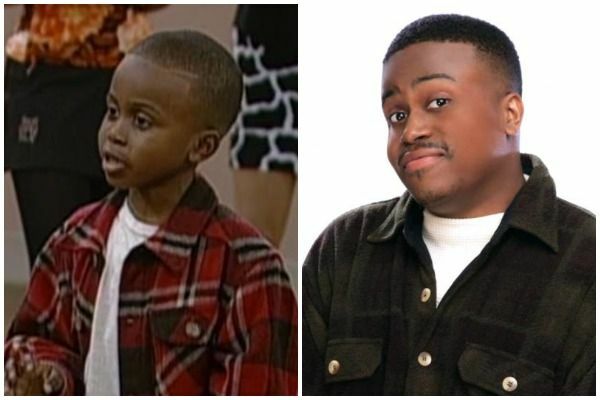 You may also remember him as Buckwheat from The Little Rascals. The family patriarch who always had words of wisdom for his son (but more often his nephew). Avery had a long career as a voice actor, and even played the evil Shredder in the Teenage Mutant Ninja Turtles cartoon. Sadly, he passed away in 2013 from complications of open heart surgery. As you can probably tell from this famous clip, the first woman to play Will's Aunt Viv was a Juilliard-trained dancer. 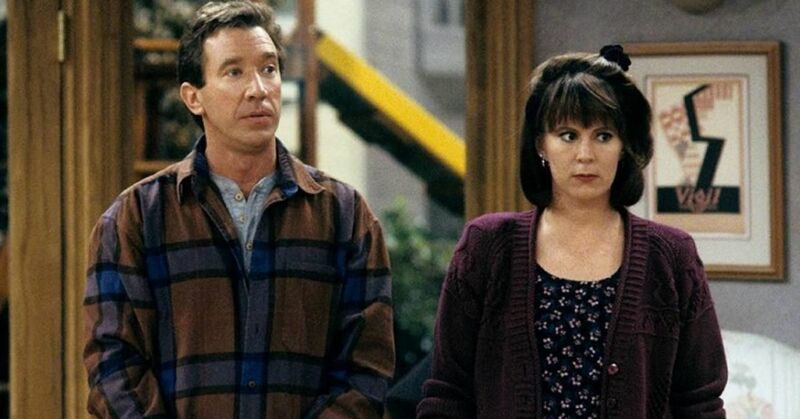 She left the show after becoming pregnant in 1993. Well, Hubert would say she was forced to leave the show, while rumors say she butted heads with Will Smith on set. 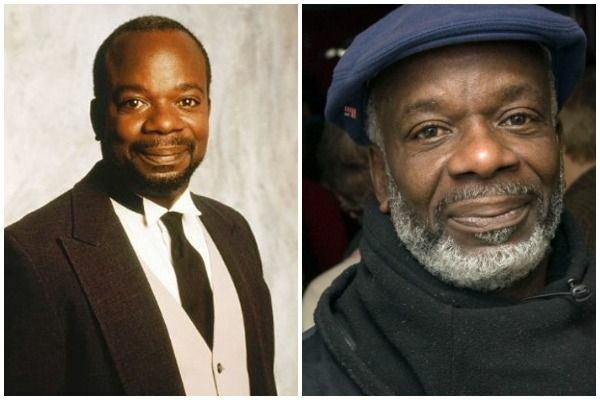 Whatever the case, Hubert is only beginning to bounce back from Fresh Prince. She had a run as a regular on One Life to Live, and also on Tyler Perry's series If Loving You is Wrong. Yes, Ashley isn't a teenager anymore, and it's hard to believe she was just 11 when the show started. Ali has been very busy since Fresh Prince ended. 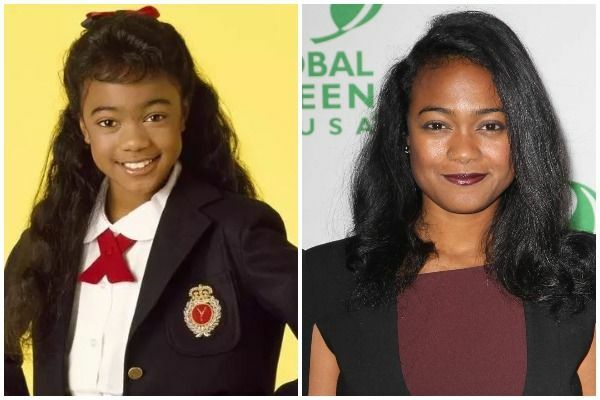 She had roles in films like Kiss the Girls and Jaw Breaker, was a star on The Young and the Restless for six years, and had a brief career as a singer. Oh, and she graduated from Harvard. Ashley always was the smart one. You can catch her on the TV series Fly. 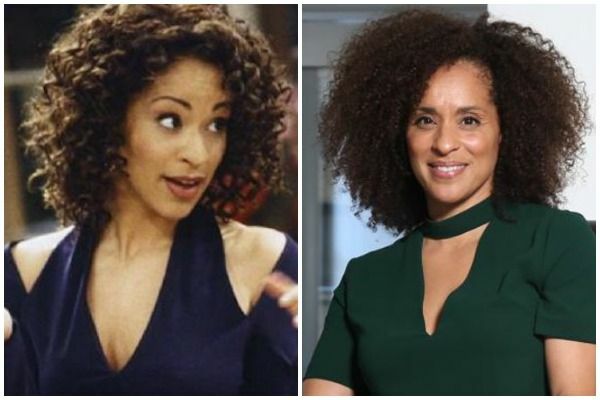 She was pitch-perfect as Will's snobby, valley-girl cousin, but Parson's career slowed down after Fresh Prince. She appeared on shows like Lush Life and The Job, but then left Hollywood for almost 16 years to start a family. She's back now, appearing on Fly alongside her TV sister, but she's also the creator of the Sweet Blackberry Presents series. 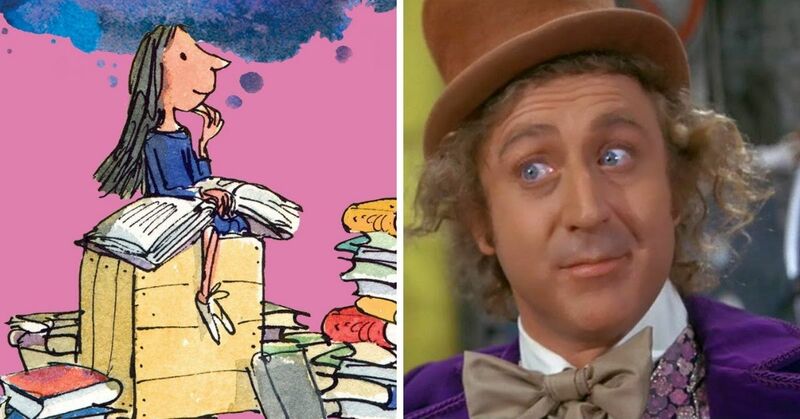 These children's videos teach kids about famous African-Americans. 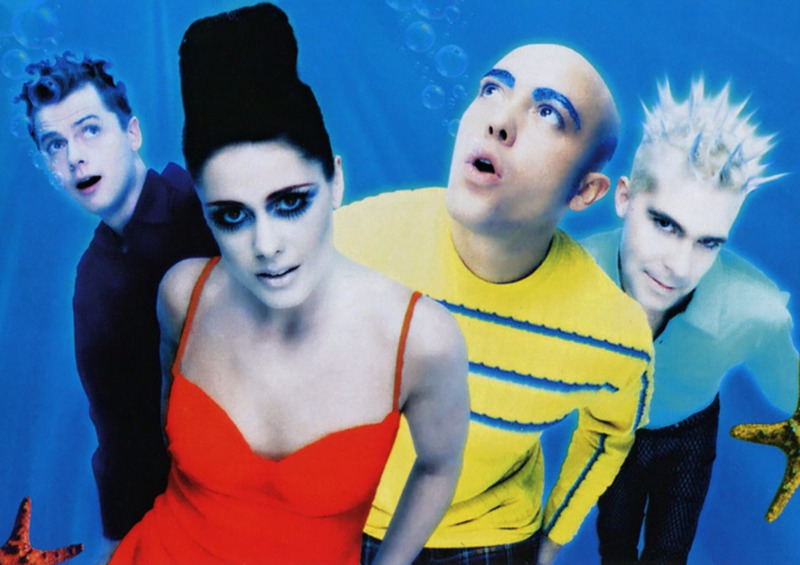 Reid was brought in to replace Janet Hubert when she left the show in 1993. 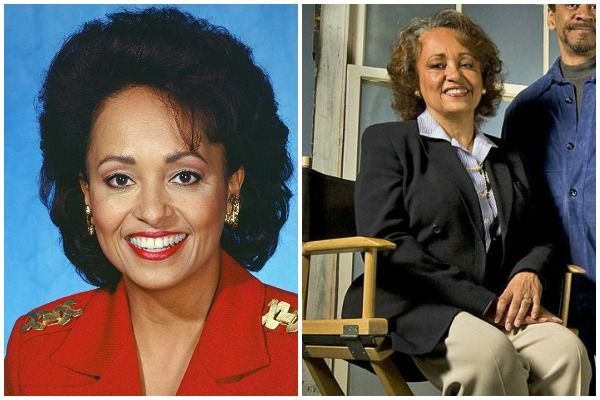 While she had a TV and film career stretching back to the '70s, Fresh Prince was one of her last big acting jobs. 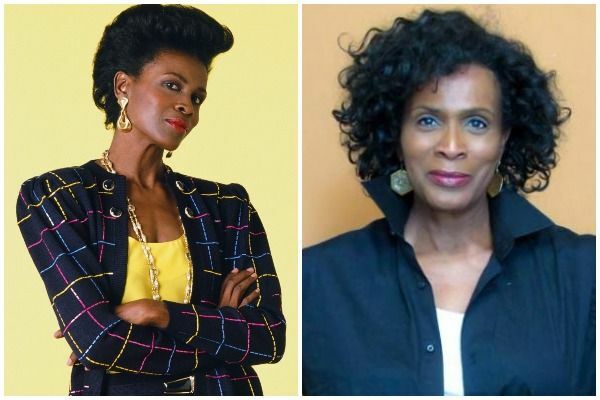 Unless you remember her from a small part on Eve, she's probably still "Aunt Viv" to you. These days, she's a respected photographer, and her company is called Daphne Reid's Fresh Prints. Will's preppy cousin always managed to interfere in his schemes, but we loved Carlton anyways. Who could forget his iconic dance? And the time he actually met Tom Jones? 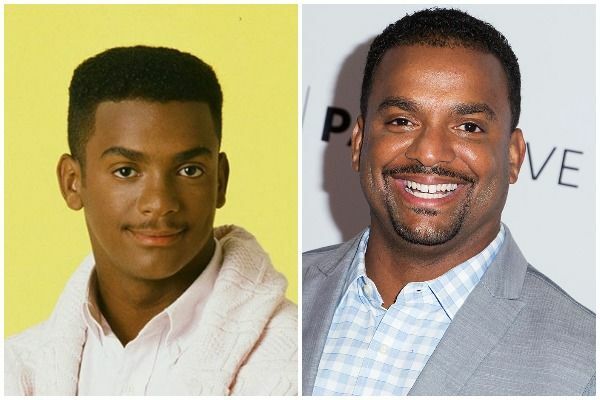 Ribeiro admits that after leaving Fresh Prince he was typecast as Carlton, and struggled to find acting work. His biggest project was another sitcom, In the House, before he managed to win the 19th season of Dancing With the Stars. Now, Ribeiro has taken Tom Bergeron's spot as the host of America's Funniest Videos, proving that if you just keep smiling and dancing, things will work out eventually. 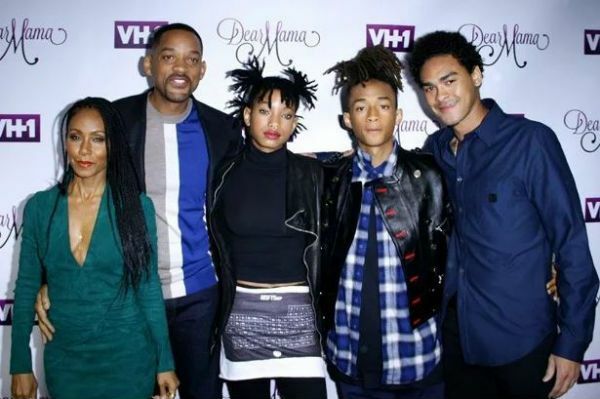 The surviving cast members (well, most of them) reunited in 2017, and Will Smith shared the awesome photo on Facebook. Ribeiro shared his own photo of the reunion on Instagram, with a similar message: "Always amazing to spend an afternoon with my Fresh Prince family. 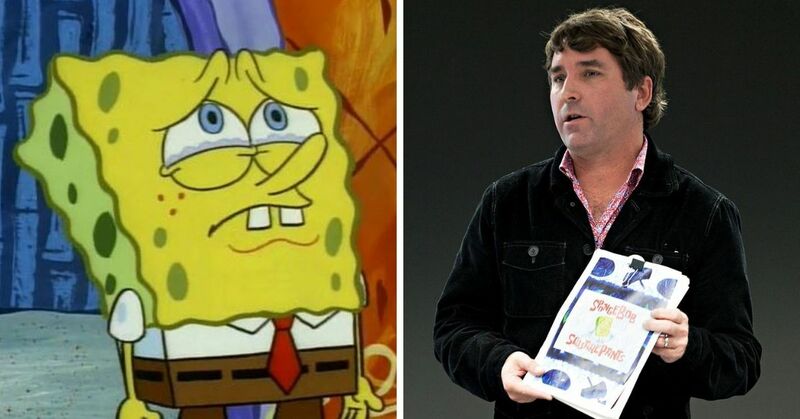 Wishing that James Every was still with us to make this complete." Who was your favorite character on the show?